Frank and Lupe Guerrero have been married for 25 years. They gave their lives to Jesus Christ in 1987 and have been serving their Lord and Savior since. They have two beautiful children, Frank Jr., 21 and Franceen 19. Frank and Lupe have had the privilege of home schooling their children in a Godly environment. Through that process, the Guerrero’s have built a strong family bond. Frank Jr. graduated from high school at age 15 and is currently working on his Masters Degree in Business Administration,Class of 2013. Franceen 4th year is living on campus and is attending The Honors Institute at Biola University she also will be Class of 2013 and will continue her education in the field of Medicine as a P.A. 6 year Masters Degree. 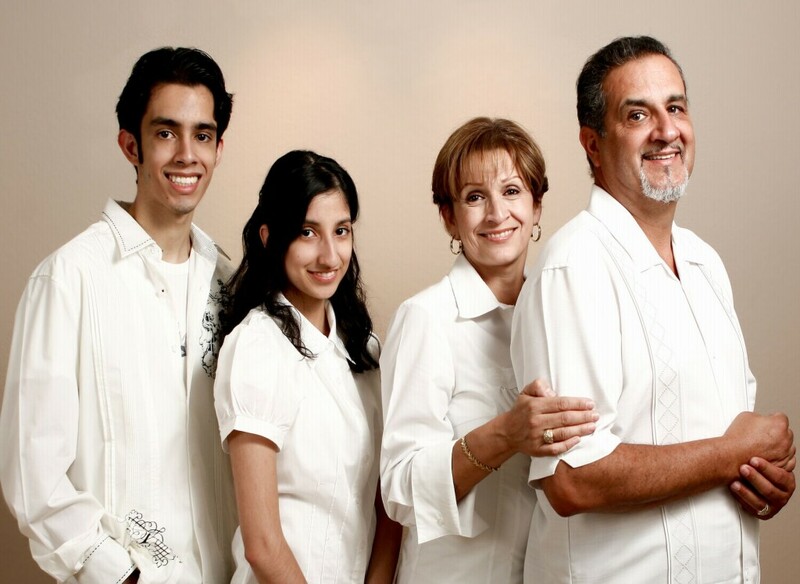 The Guerrero family began serving in the Homeless Ministry at their church in 2007. That was the beginning of what an awesome journey the Lord would take this family. In June of 2009, The Lord revealed His vision to Frank and Lupe. The vision that The Lord has placed in the hearts of Frank and Lupe, is now being fulfilled. Passion of Christ Ministries was birthed through deep love for Christ and compassion for the lost and forgotten. This vision is embedded deep into their hearts. Their hearts desire is for the body of Christ to come out of the church walls and into the streets to reach the unreachable. Their mission is to feed, clothe and bring healing to the homeless and needy families in and around the Inland Empire. The ultimate goal is for the hurting and lost to be reconciled back to God and back to a place of wholeness with Our Savior! In January of 2010, Frank and Lupe were ordained as Ministers for the Gospel of Jesus Christ.